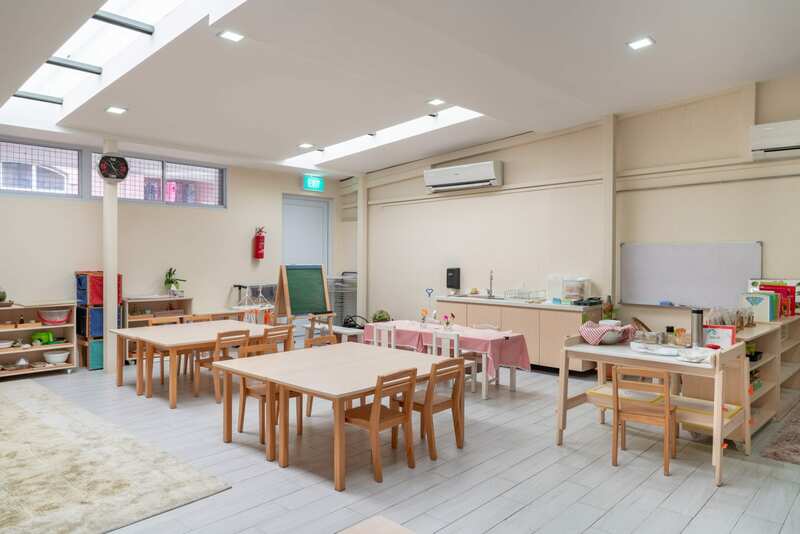 We have lovingly and painstakingly put together our environment from scratch and we hope that both children and adults will find it a joy to be here, a home away from home. We would like our environment to bring much joy to all who spend their time here. 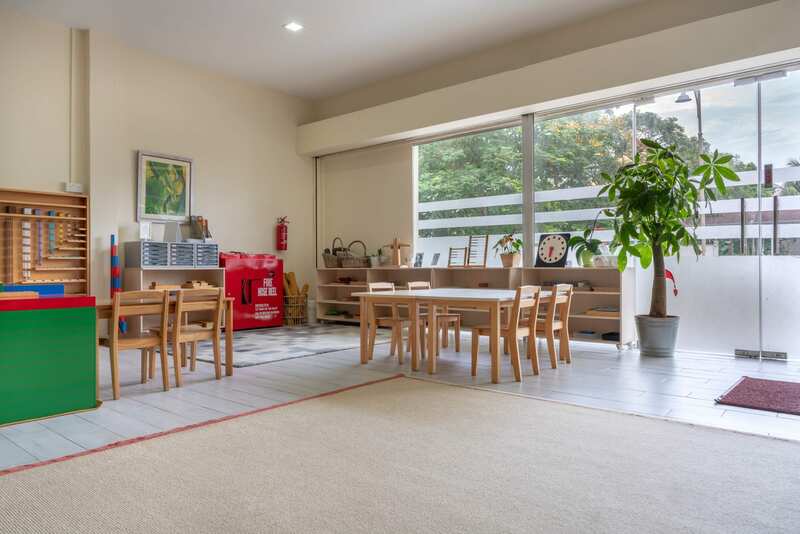 We have carefully prepared a Montessori environment that caters to the developmental needs of the children; and, we have filled it with beauty because we believe that being in a beautiful space enhances receptivity to learn. Classroom 1 is a cosy and conducive learning space of 62.80 square metres. It can accommodate 40 children. Classroom 2 is beautiful learning space with an area of 50.58 square metres. It can accommodate 33 children.